Buick Diesel Mid-Size Wagon-available in US now! 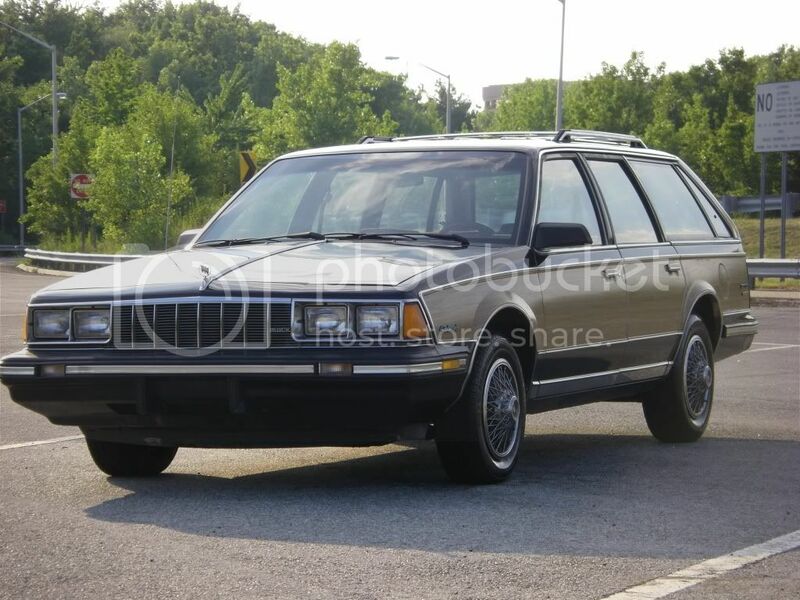 Thread: Buick Diesel Mid-Size Wagon-available in US now! What are 4 words you never hear together. 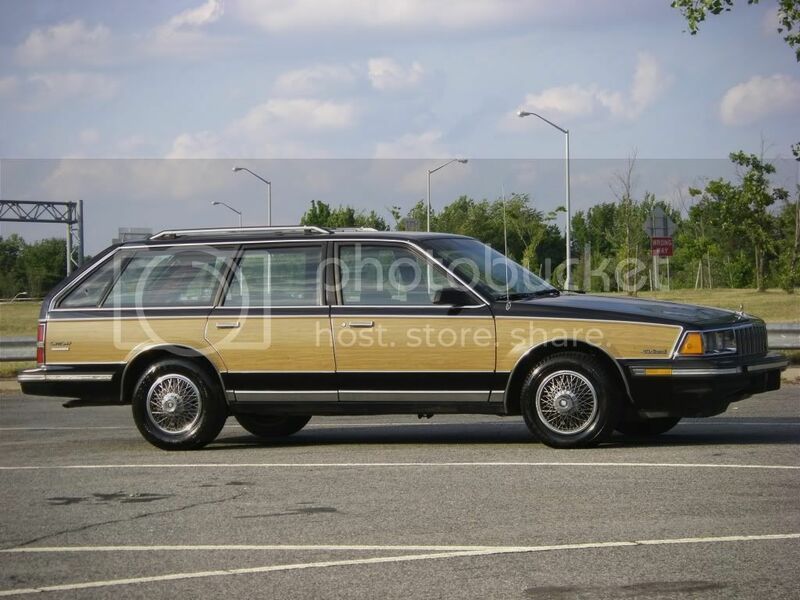 Yep, fresh from the 80's comes this pretty clean 1984 Buick Century Estate Wagon with the rarely seen 4.3 litre Oldsmobile diesel V6, FWD no less either! I think that at the time this was one of the few if not the only diesel V6 being made in the world at the time, not that diesel V6's are even that common now. 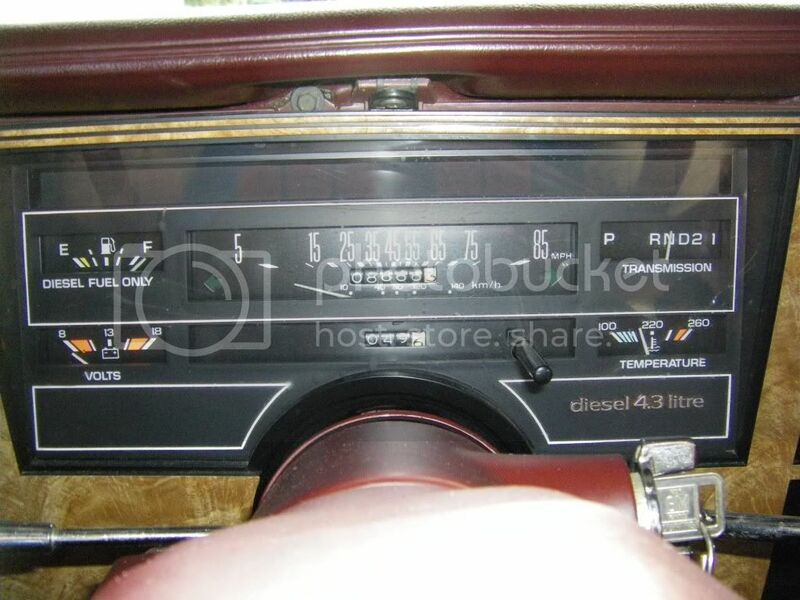 Mmmmmmm.....red velour and 80's GM straight edge dash boards, I feel like a kid again, watch out, dont cut yourself on all those angles. Gauge cluster too, I think that the diesel engine option came with the gauges manditory. Though GM diesels do have their bad rep, the 4.3 litre V6 used much of what was learned from the 5.7 and 4.3 litre diesel V8's, this was the only GM diesel that was used in both transverse FWD cars and convetional RWD cars too, it made about 90hp, it was too little to late and designed for a future that never came, by the time the new diesel V6 came out in 1983, the previous troublesome Olds oil burners had killed what little interest there was in diesels, not to mention that plumeting oil prices made gas cheap again, so by 1986 it was aloha to the diesel V6 and goodbye in general to diesel passenger car engines in the US for GM. Look, its even got an ashtray for the kiddies! This gem is on ebay now. 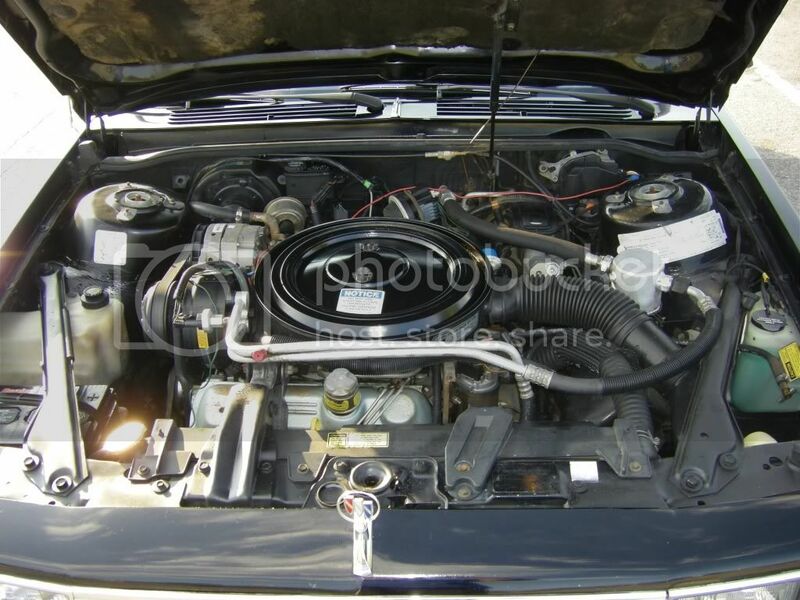 And for those of you who like your obscure GM diesels in sedan form...its Cutlass Ciera cousin is on ebay too. Re: Buick Diesel Mid-Size Wagon-available in US now! Anyone know what the 0-60 time was? I'm guessing 13-14 seconds? 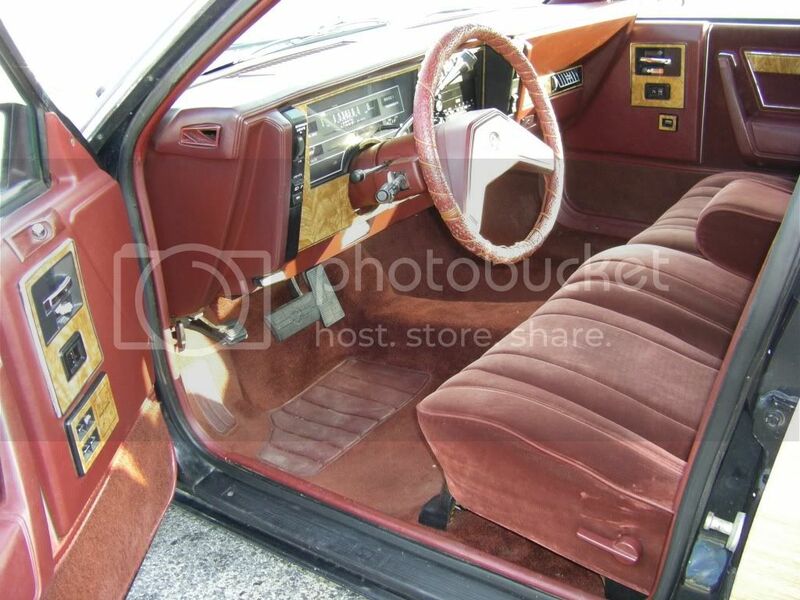 Thats nothing, about 6 months ago there was a super clean 1985-86 98 Regency Coupe, black with a red leather interior, voice alert, digital dash, the works, it went for like $2600. Yeah, probably in the neighborhood. I would like to pick up one of these "bad" diesels to add to my collection, just for the curiosity factor. Or more and people complain that the Cruze in underpowered. Nice oddball collector yes but not $4,000+ for 100K+miles. If it was 8K miles that would be another thing. That is a NICE car. 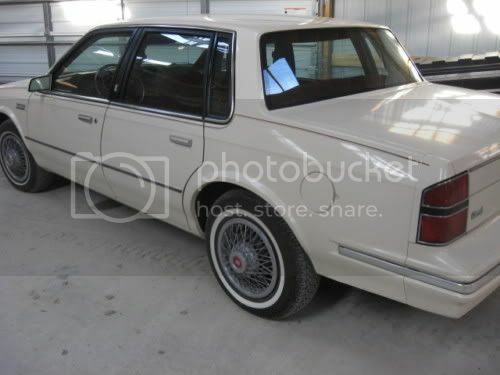 I don't think I've seen a 80s Buick in that good of shape. When I was a kid we had a late 80s Century sedan. 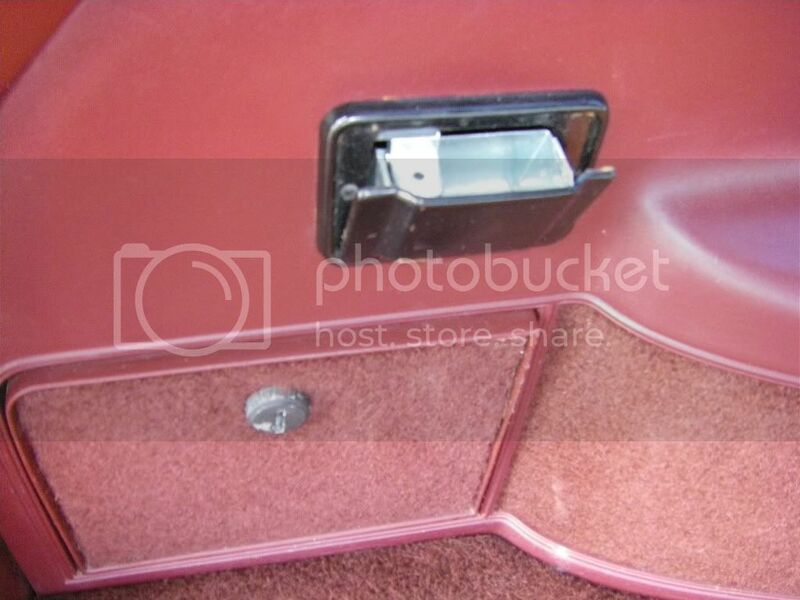 It also had ash trays in the back for the kids. "never go to bed angry, stay awake and plot your revenge"
I meant to say it was a diesel...otherwise you can hop on Craigs and buy dozens of ciera sedans for $600. The A-bodies were good, solid, reliable cars. Very underrated IMHO. My favorites are the Celebritys & Cieras. Thats what I assumed, the Regency coupe was a 4.3 diesel V6 car too. 2004 Chevrolet Silverado 4x4 RCLB , 4.3 liter v6 5 speed . 1985 Chevrolet Custom Deluxe 4x2 long bed 5 liter auto . If I had space to park more than two vehicles I would love to pick up an nice, unique vehicle like that. I would almost never drive it but it would be fun to take it for a spin once in a while and tinker with it in the garage. 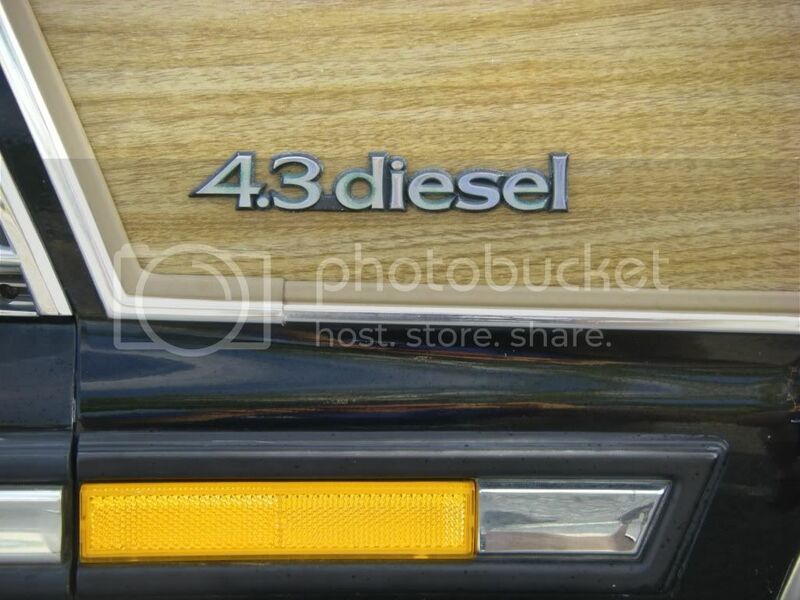 Let's see -- Buick + diesel + wagon....wow! What a great combination! However, I am still holding out for the manual transmission.